Ensemble Theatre Company is thrilled to announce its 40th Anniversary 2018-2019 season of shows as it offers a stunning selection of extraordinary experiences for its subscribers and audiences. ETC opens this historic season with a hilarious new play, The School For Lies by David Ives, based on Molière’s The Misanthrope (Mr. Ives was also the playwright of ETC’s wildly popular 2013 production of The Liar). Next, just in time for the holidays, expect the unexpected with the sweet, funny, and rocking new play The Legend of Georgia McBride, about an Elvis impersonator who inadvertently becomes a drag star. 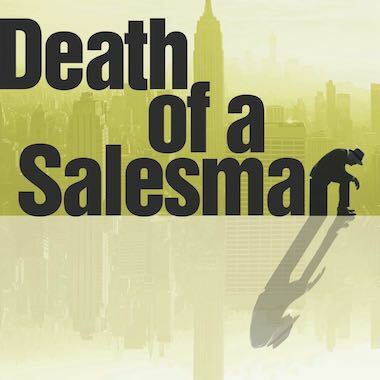 To honor its past, ETC’s founding artistic director, Joseph Hanreddy, will return to direct a stunning new look at Arthur Miller’s classic, Death of a Salesman. Spring 2019 will bring a stage adaptation of the beloved novel by Jonathan Safran Foer, Everything Is Illuminated. Finally, to close this anniversary season, fall in love with the beautiful and touching Dancing Lessons, a story of two isolated and anti-social New Yorkers who teach each other there’s more to life than dancing. ETC’s 2018-19 Season has been generously sponsored by Leatrice Luria. 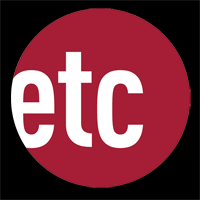 Founded in 1979, Ensemble Theatre Company is Santa Barbara’s leading professional theater company. Under the leadership of Artistic Director Jonathan Fox and Managing Director Jill Seltzer, ETC has attracted accomplished performing artists from around the country. In a run-down bar in the Florida Panhandle, Casey’s career as an Elvis impersonator is not going well. With his young wife now pregnant, his luck changes when he meets an aging drag queen. An uplifting music- and dance-filled comedy for the holidays.